Haigh Hall was built in the mid-19th century and was once the home of the Earl of Crawford and Balcarres. 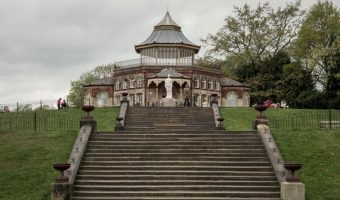 It was sold to Wigan Council in 1947 and is now used for weddings and corporate events. The 250 acres of park and woodland surrounding the house now form Haigh Country Park and Haigh Hall Golf Club. 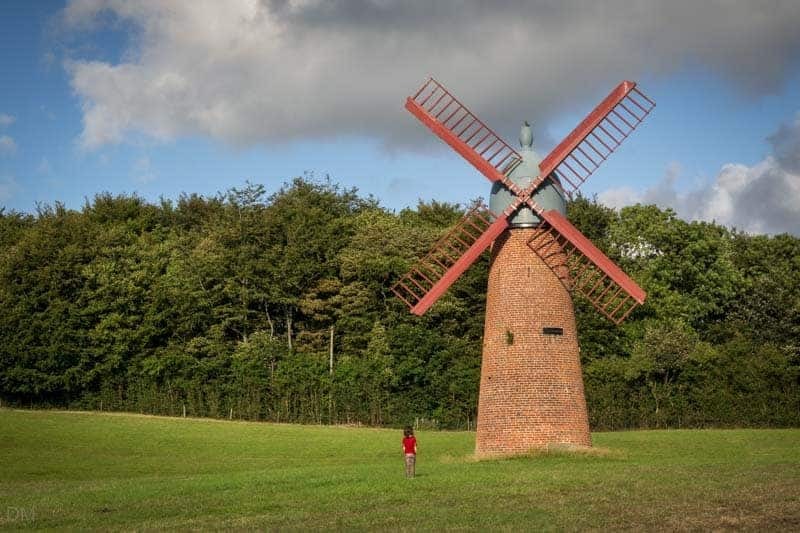 Haigh Country Park is a great place for a family day out. 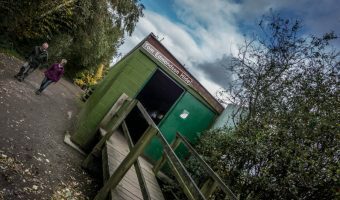 The former stable blocks, close to the main entrance, now houses a café, information centre, and toilets. Nearby there’s a great children’s playground with swings, slides, climbing frames and more. The park also boasts a crazy golf course (open at weekends and holidays). 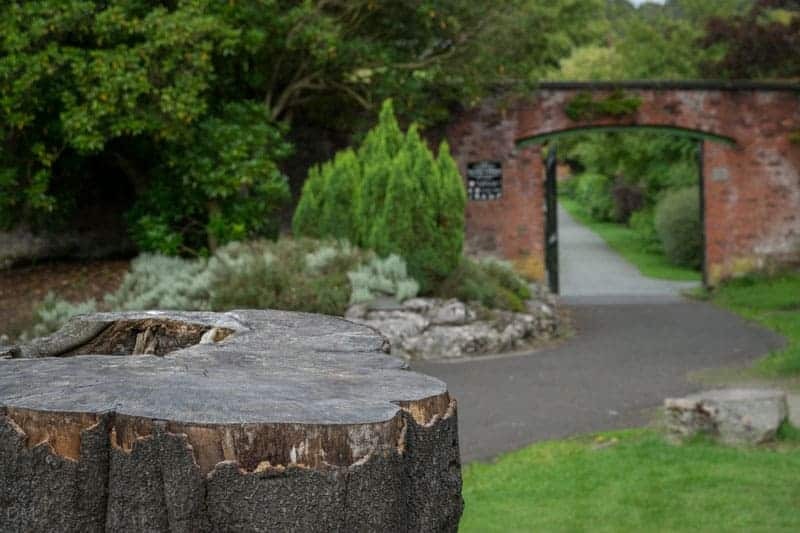 The park offers plenty of open spaces, a walled garden (Walker Gardens), picnic areas, and an arboretum. 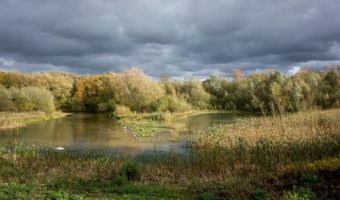 There are also large areas of woodland with beech, sycamore, birch, horse chestnut, and oak trees. Details of waymarked trails through the park can be found on the Wigan Leisure and Culture Trust (WLCT) website. One of the nicest features of the park is the Haigh Hall Miniature Railway. The 15 inch gauge railway is one of the best in North West England. 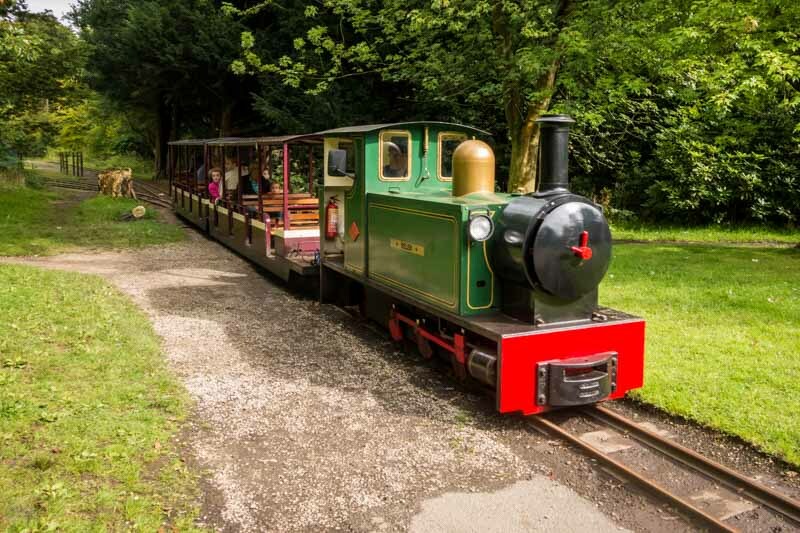 The train travels along a route over one mile long, through woodland and gardens, and boasts covered carriages with pretty comfortable seats. It is open weekends and school holidays. Haigh Hall is situated around 2 miles north east of Wigan town centre. Drivers with satellite navigation systems can use the postcode WN2 1PE to find it. There are two car parks near the park entrance. A pay-and-display system is in operation. Parking charges at the time of writing (May 2015) are £1.50 (flat rate for a day). Buses going to Haigh Hall include the 575 and 576. Both services depart from Wigan Bus Station for Bolton Interchange. Get off the bus on St David’s Crescent. From here it’s a 15 minute walk down Haigh Road and then Copperas Lane to reach the entrance. The nearest train stations to Haigh Hall are Wigan North Western and Wigan Wallgate. Both of these stations are situated around two miles away in Wigan town centre. It’s also possible to reach Haigh Hall on foot. Start from Wigan Pier and walk along the towpath of the Leeds and Liverpool Canal. 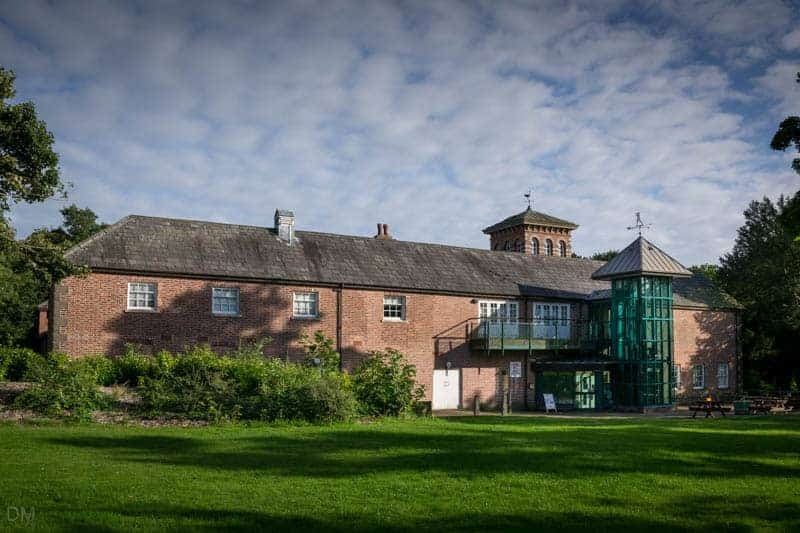 Plans for a massive redevelopment of Haigh Hall and Haigh Country Park were announced at the end of 2014. 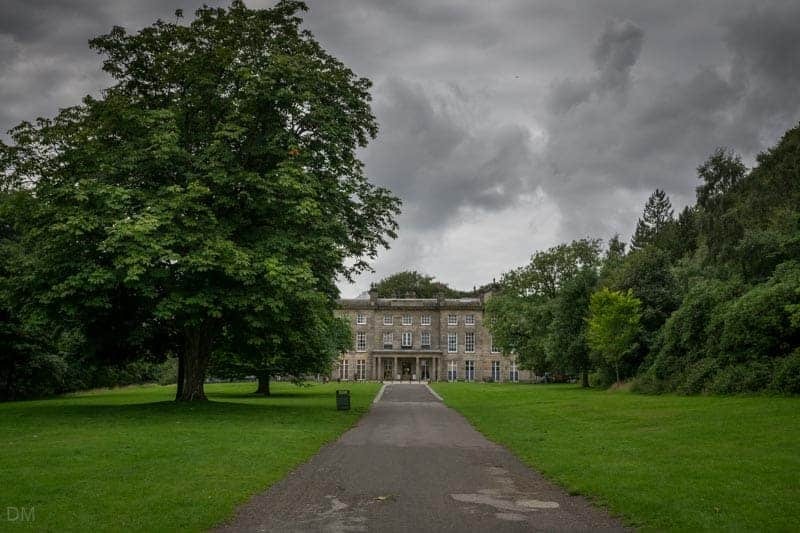 The multi-million pound project will see Haigh Hall transformed into a 30-room boutique hotel. It will be managed by Contessa Hotels. Haigh Country Park will benefit from an adventure golf course, a high ropes course, and new play equipment. 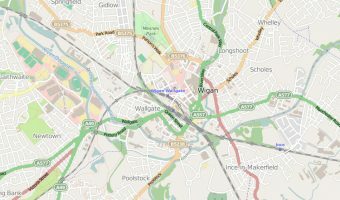 Wigan Council and the WLCT predict that the £12 million project will increase annual visitor numbers from 300,000 to 500,000. It will take around five years to complete. Map showing location of Haigh Hall and Haigh Country Park. Just a pity that the plantations have been ruined. When I was younger there were a lot of rhododendron trees. Now there are none. We visited Haigh Hall Country Park a month ago with our young grandson and were pleasantly surprised at how much there is there now. The massive new play area is amazing with loads of different things to do, for all ages. The narrow gauge railway is great and fantastic value for money at £1 a ride, which lasts about 20 minutes and goes all around the Park. When we were there the model engines were on show and we could even takes rides on those for free!! A wonderful day out, for a nominal parking fee, enhanced by some lovely warm sunshine. The place was packed and I’m sure, at this rate, you will soon recoup the many £1m well spent on the redevelopment – wish there was provision for me to add some photographs! The Courtyard area is extremely disappointing. It could be so much better if there were lovely craft shops, tea shops and smart food shops. Last time I was there Nov 2015 I’m sure I saw a craft shop. The cafe in the coutyard is affordable, down to earth and serves a good hot Vimto! Seems to cater well for familys. On occassions when you want a fancy afternoon tea you can get this at Haigh Hall itself. 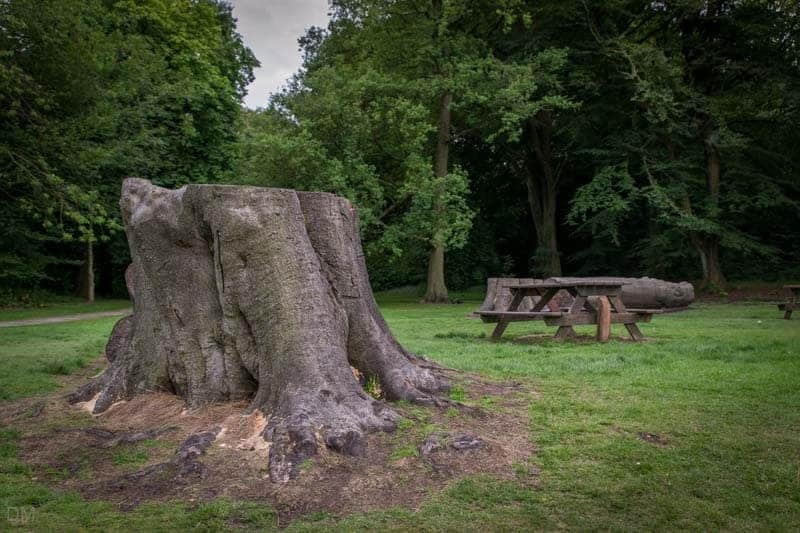 Haigh Hall is a great day out either yourself or with the family it has plenty of nature walks and wildlife to look out. In the summer months there is a train that travels around the park on a rail for a small fee you can ride this. If you have never been to Haigh Hall just to let you know it as a LOT of history behind it as it was owned in the 16th century by royalty. There was once a zoo in the park but had to shut due to the cost of the upkeep for the animals. I worked myself at Haigh Hall for about two years in the Hall itself and in the information/gift shop. Its a fabulous place for weddings, christening and special occasions with rooms up yo 250 occupancy for hire. It’s well worth the £1.50 car park fee. Just to let you know there are also guided tours in and around Haigh Hall itself. For more information on these visit the information centre. My favourite is the gallery where you can paint things. Mummy takes me all the time. Haigh Hall is brilliant. My favourite part is the secret garden. Haigh Hall is quite good. You can go for a walk and play golf or even look at the gardens. I live literally down the road from Haigh Hall and my family and i love nothing more than going for walks around there, especially in the summer as its absolutely lovely. It’s amazing to think that Wigan is home to such a lovely place with lots of history. I cannot believe it is on my door step and I didn’t know! Very good but the parking isn’t free. It is £1.50. 5-day weather forecast for Wigan. View temperature, wind speed and chance of rain. 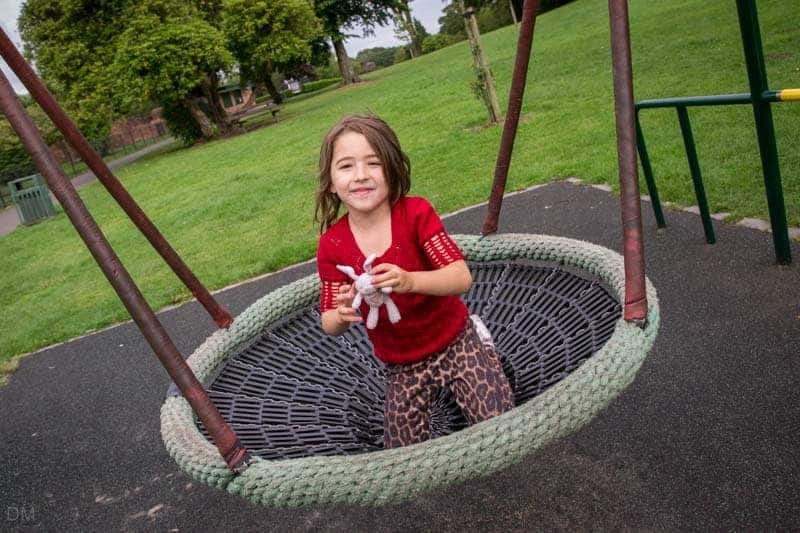 Review of Mesnes Park, a Victorian park close to Wigan town centre.